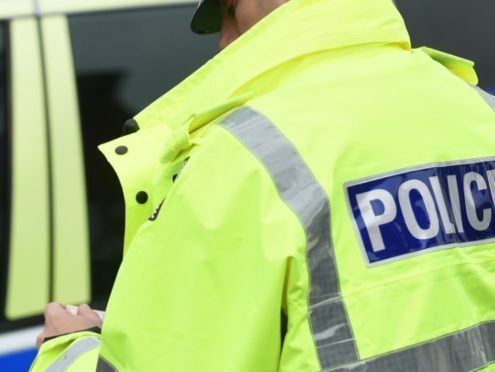 Police have been called to a serious crash near Grantown this evening. The emergency services were called to the scene of the incident on the A938 Carrbridge to Grantown shortly after 8.15pm. The road is currently closed between Carrbridge and Dulnain bridge. Officers described the incident as a “serious road traffic accident”. Local diversions are currently in place while emergency services attend the crash.